Renowned historian Tom Segev strips away national myths to present a critical and clear-eyed chronicle of the year immediately following Israel’s foundation. “Required reading for all who want to understand the Arab-Israeli conflict…the best analysis…of the problems of trying to integrate so many people from such diverse cultures into one political body” (The New York Times Book Review). Historian and journalist Tom Segev stirred up controversy in Israel upon the first publication of 1949. It was a landmark book that told a different story of the country’s early years, one that wasn’t taught in schools or shown in popular culture. Rather than painting the idealized picture of the Israel’s founding in 1948, after the wreckage of the Holocaust, Segev reveals gritty underside behind the early years. The new country of Israel faced challenges on all sides. Day-to-day life was severe, marked by austerity and food shortages; Israeli society was fractured between traditional and secular camps; Jewish immigrants from Middle-Eastern countries faced discrimination and second-class treatment; and clashes between settlers and the Arabs would set the tone for relations for the following decades, hardening attitudes and creating a violent cycle of retaliation. Drawing on journal entries, letters, declassified government documents, and more, 1949 is a richly detailed look at the friction between the idealism of the Zionist movement and the cold realities of history. 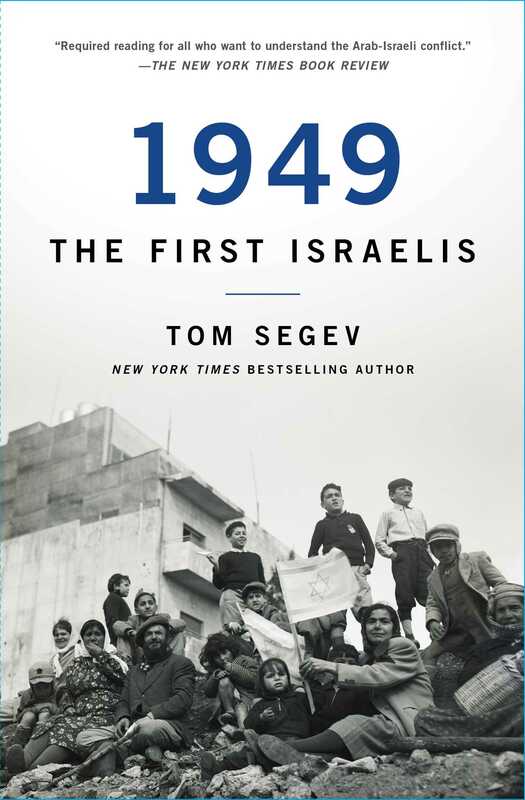 Decades after its publication in the United States, Segev’s groundbreaking book is still required reading for anyone who wants to understand Israel’s past and future.